Artxanda Balcony - Bilbao and an small reply was installed during 4 month at GUGGENHEIM BILBAO MUSEUM. Client: Basque Goverment President Office. 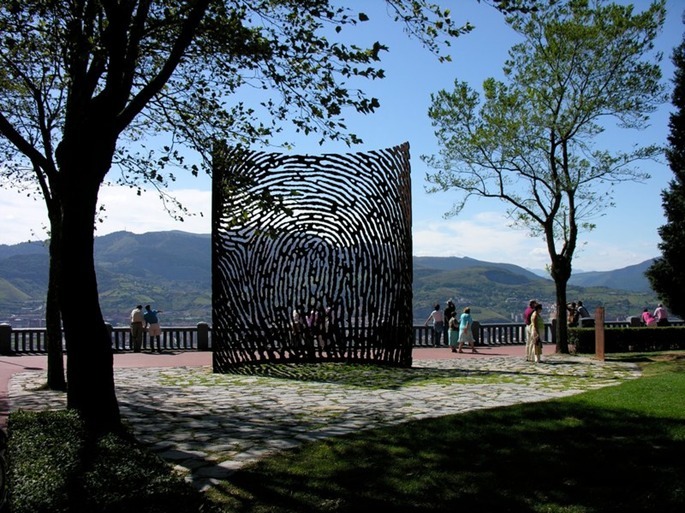 A scale replica was placed in mirrow position by the GUGGENHEIM MUSEUM BILBAO and was exhibited for four months, among which were the summer season, allowing for a global reach.